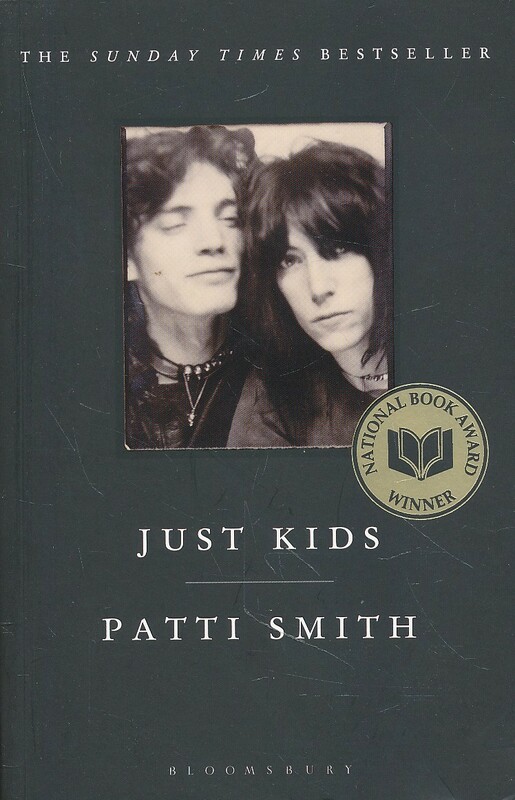 A prelude to fame, Just Kids recounts the friendship of two young artists--Patti Smith and Robert Mapplethorpe - whose passion fueled their lifelong pursuit of art. In 1967, a chance meeting between two young people led to a romance and a lifelong friendship that would carry each to international success never dreamed of. The backdrop is Brooklyn, Chelsea Hotel, Max's Kansas City, Scribner's Bookstore, Coney Island, Warhol's Factory and the whole city resplendent. Among their friends, literary lights, musicians and artists such as Harry Smith, Bobby Neuwirth, Allen Ginsberg, Sandy Daley, Sam Shepherd, William Burroughs, etc. It was a heightened time politically and culturally; the art and music worlds exploding and colliding. In the midst of all this two kids made a pact to always care for one another. Scrappy, romantic, committed to making art, they prodded and provided each other with faith and confidence during the hungry years--the days of cous-cous and lettuce soup. Just Kids begins as a love story and ends as an elegy. Beautifully written, this is a profound portrait of two young artists, often hungry, sated only by art and experience. And an unforgettable portrait of New York, her rich and poor, hustlers and hellions, those who made it and those whose memory lingers near.